Most companies rely on external means to certify employees. They send employees out of house for instruction or they may bring in experts to teach. In either case, normally, the employee receives a certification upon taking the course. Even though outside certification adds value as employees can gain skills not taught or experienced internally, most companies don’t think about or take the time to implement an in-house certification program. If you really want to inspire your employees, improve your processes and save money, then create your own internal employment certification letter program. By setting up your own certification system you focus on your company needs. With an internal certification program, your company gets laser focused improvement. A while ago, I was tasked with setting up a certification program for a company that I worked for. Prior to implementing, I wanted to create a system that was beneficial both to the company and to the employee. The program was a much bigger success than I expected. Employees became much better at the critical steps and morale significantly increased. Utilizing an employment certification letter program is a win-win for both the company and the employee. Gets employees focus on the critical steps. Assures company knows employee(s) can handle the process and can make adjustments when unexpected items occur. Provides a goal for employees to work towards, which keeps them engaged. During the creation of the employment certification letter test for a given process, the company finds they need to make improvements to the procedure and process. This process self-audit strengthens the process and makes it bulletproof. Decreases employee to employee process variation. Hard evidence that shows the employee they mean something to the company. Peers recognize them as the expert. Resume booster with evidence that they achieved it. When choosing a process to provide certification, select critical processes only. Critical processes when not followed correctly, causes quality issues such as the creation of defects or escaping defects. The certification system must be documented. The system is your overarching process for employment certification letter. The system describes the elements that should be included in the certification test. For each certifying process create a certification test. I recommend dividing the certification exam into 3 elements, practical test, closed book test and open book test. Please download the attached example of an employment certification letter program and an example of a certification process test. Decide on a passing grade for the certification. I recommend 100% because I want to make sure the employee understands every required facet of the process. You can document this in the overarching system procedure or in the individual certification test document. 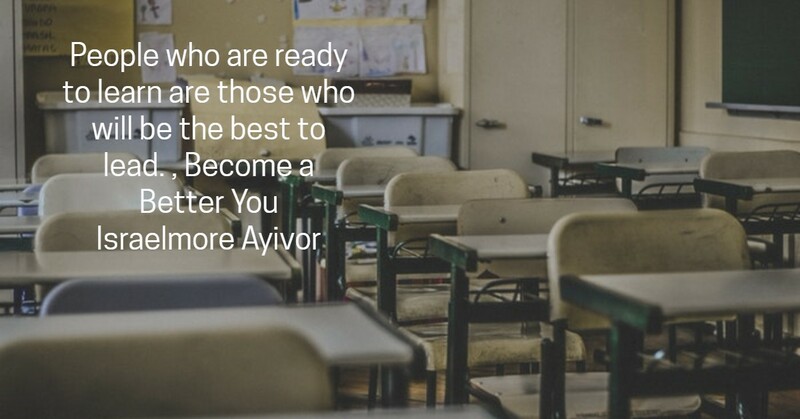 Assign a proctor for each certification exam. Make sure the certifying party (Proctor) knows the process well. I recommend using the process expert, the person who wrote the process procedure, or a previously certified employee for that process. For each certifying process create an employment certification letter procedure on the certification procedure and questions that the proctor must provide the employee. An expert must write the test. The certification test needs to include the answers to the questions. Keep the certification test confidential. 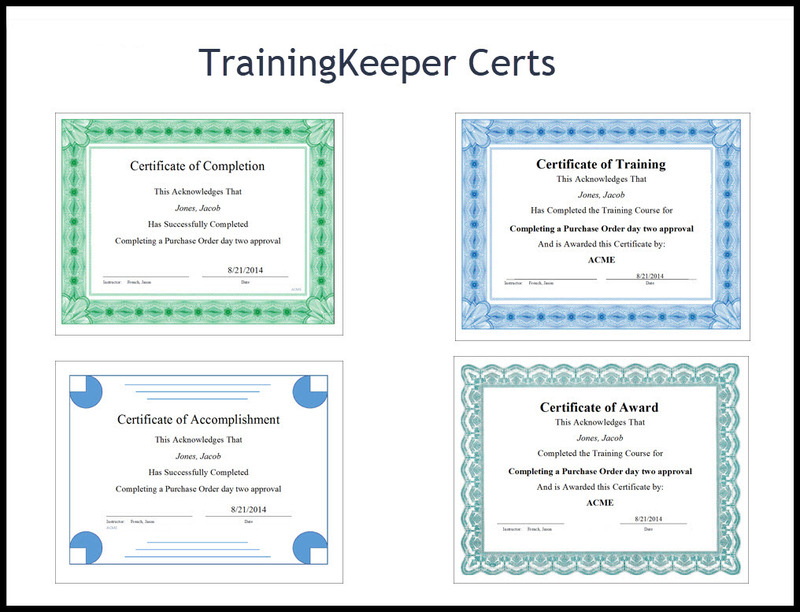 Track the results and the certifications with TrainingKeeper Software. Schedule and track the exam by using TrainingKeeper. Upon passing provide a copy of the certificate to the employee. You may also want to frame and post it in a dedicated employee recognition area. Print the certificate by using TrainingKeeper. Have the employee demonstrate the process. Witness the process with the employee using real parts and real machines. You may want to introduce some issues into the testing. For example, setup the machine with incorrect parameters prior to starting the test. Then verify the employees sees this and corrects the situation. Or for inspection, mix good parts and bad parts into the sample. Assure the employee can properly identify the defective parts. If the process requires paperwork or computer input make sure they correctly do this. Assure they capture all necessary traceabilities. Create a closed book test as part of the certification process. Make the answers multiple choice. Ask questions that the employee should know for this process. Include typical questions that they experience every day with the process. When writing the certification test, write more questions than the employee takes. I like to write 3 to 1. If the employee needs to answer 10 question, I write 30. This assures every employee who takes the certification test receives a different set of questions. Make sure the certification test procedure is confidential. Make this test fill in the blank. Stay away from essay questions as they can be hard to grade. The open book test focuses on the process procedure and other supporting procedures. Here, you test the employee's knowledge of finding information in the procedure(s). You are testing their familiarity with the procedure documentation. Similar to closed book test write more questions than the employee takes. Creating a training report template.